Madison Golf Course. Golf at The Madison Club. Madison golf course details and information about The Madison Club in La Quinta, California. The Madison Club La Quinta is a private golf experience for members only. It follows the finest traditions and highest standards of the game. Golf Madison Club for refined recreation among gentlemen and ladies who truly love the sport. 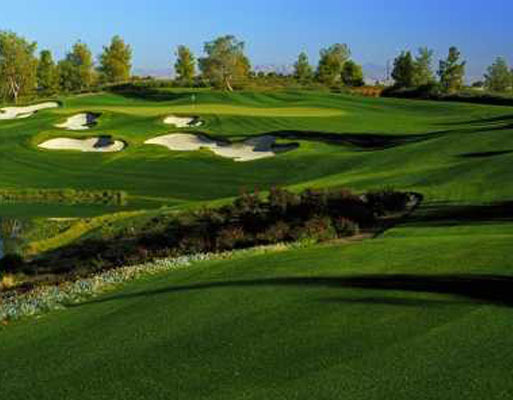 The Tom Fazio designed Madison golf course in La Quinta is an environmental friendly course. It is a beautiful golf course with mountain views and stunning lakes throughout. The strategically placed sand pits make for a challenging game no matter your skill level. With staff on site, the course is well kept and manicured daily.